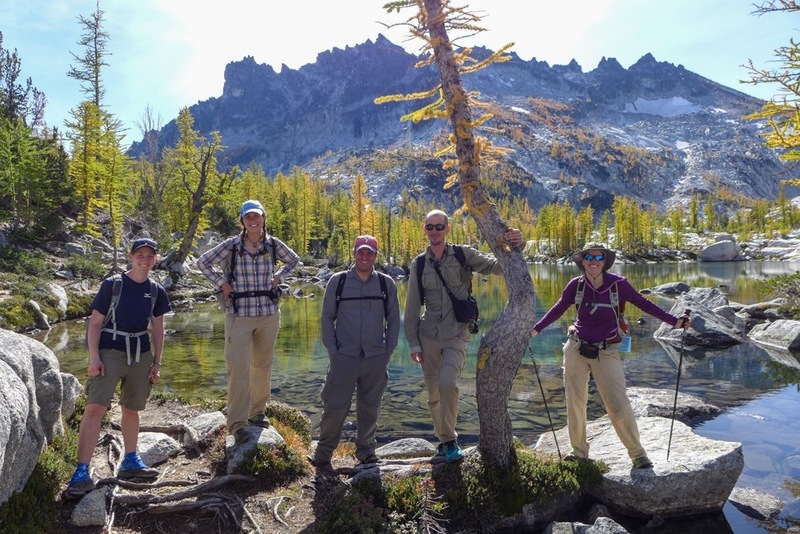 Hiking a long trail is a huge undertaking and involves a ton of preparation before ever setting foot on trail. 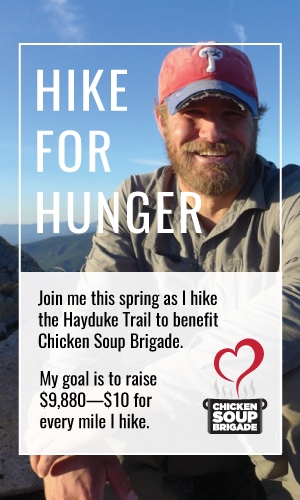 That goes doubly so for a trail like the Hayduke. In fact, the Hayduke could probably better be described as a route- many parts of it do not follow any set path, but rather rely on the navigational skills of the hiker to find the way. That’s no joke if you’re not prepared! I began the early stages of planning for this trip almost 2.5 years ago and I would not be here now if it weren’t for the help of many many people- friends and strangers who have provided information, resources, and support. I want to take just a moment to thank a bunch of those people now! 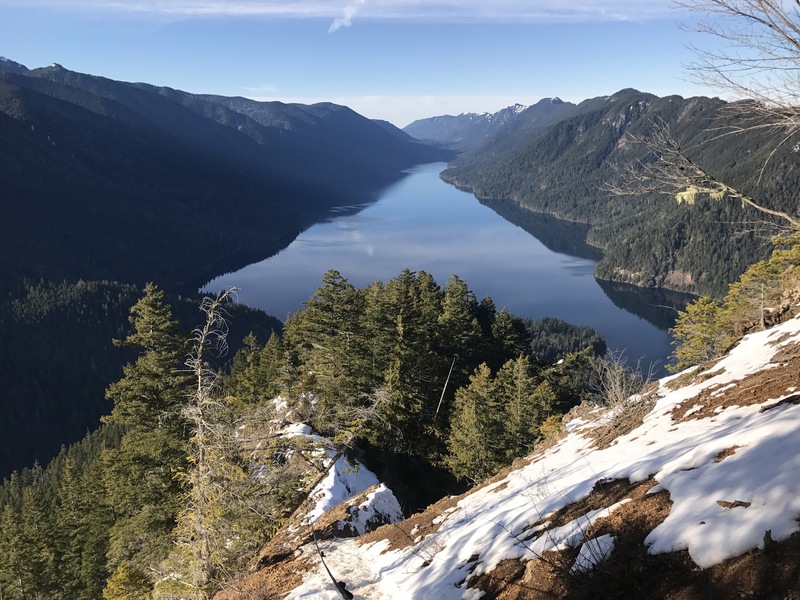 Planning for this hike is so different than planning for the PCT. the PCT is set, and marked, and pretty way to follow. There’s one track- with some side alternates- and a huge support network. That is not the case for the Hayduke. It is the brainchild of Mike Coronella and Joe Mitchell who published the first guide in 2005. However the guidebook route is just a suggestion. Over the years many alternate routes and side trips have been developed and ” popularized” (if you can call this trail popular) giving the Hayduke Trail a “choose your own adventure” style. Trail pioneers such as Andrew Skurka, Li Branfours, Jamaal Green, and Nic Barth have all added their own unique perspectives and additions. No two Hayduke Trail experiences will be the same. The route I’ve planned for myself utilizes some alternate routes and side trips that each of the 4 folks developed and recommended, in addition to following much of the “main” track. And then there are my personal connections. 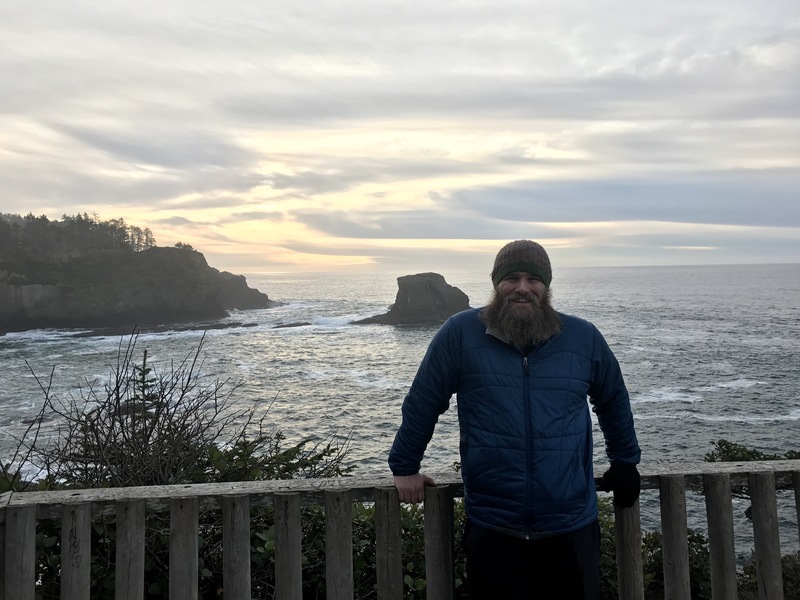 Many of my own acquaintances have done the trail over the years, and I spent hours this fall and winter eagerly reading blogs, ogling photos, and documenting daily mileage, water carries, cold sections, difficult places to navigate, and so much more. I particularly relied on my friends Drop-n-Roll, Wired, and Skittles accounts, all of which were great reads that provide very different perspectives and accounts. With all of that accumulated information I set about acquiring (and making) maps to guide me along the way! Another challenge of this route is how much you need to carry. On the PCT my average time between towns was 4-5 days. On this trail I will frequently be carrying 6 or more days of food. Additionally there are times when I’ll need to have up to 8 liters of water (16 pounds) at one time! That’s a lot of extra weight and extra bulk that my pack just wasnt designed to carry. I spent a good amount of time researching and upgrading a lot of my gear shaving off pounds and volume from my base weight in the process. DnR again was great with answering questions and Christa is the most patient partner a person could ask for going out of her way to do internet research or browse clearance racks to find good deals, and bouncing around with me from shop to shop to shop only for me to decide I didn’t want to commit to a purchase. Gear shopping is tedious! Gear purchased it was time to focus on food. Christa again came through when it was discovered she is listed on a friend’s Costco card! Off to Costco we went to full our cart with tuna, ramen, mac & cheese, dried soup, string cheese, dried fruit, and so much more. Then it was off to Grocery Outlet and Trader Joe’s to fill out the rest. 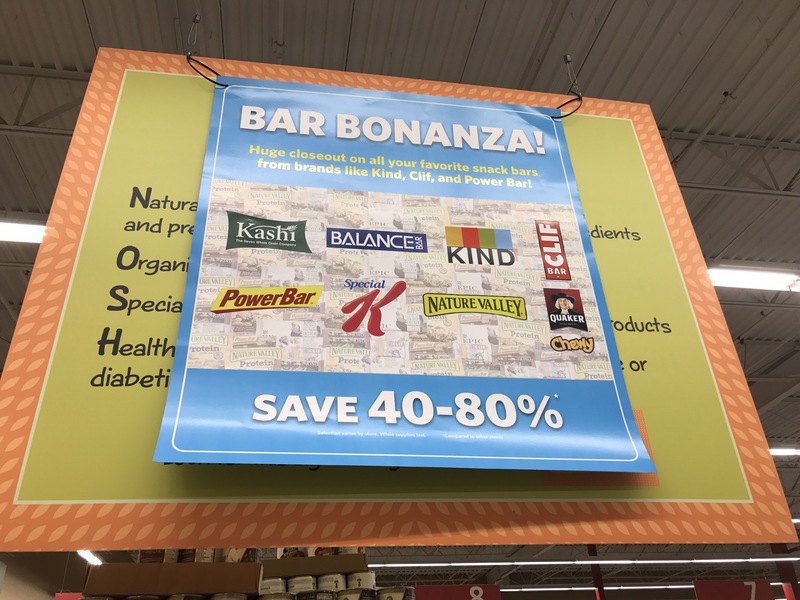 Perfect timing for the BAR BONANZA! 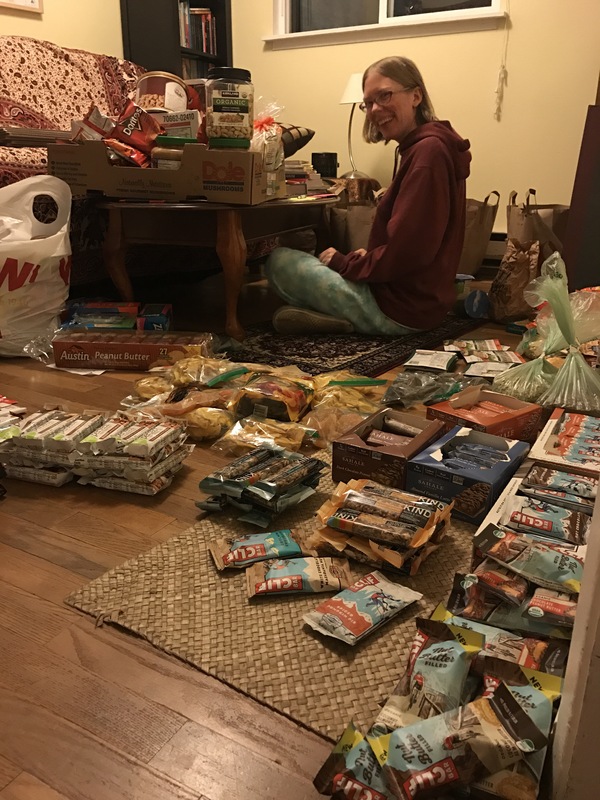 It was then time to divvy up the food into the boxes- our floor filled with stacks of ” one days worth of food” and notecards making sure each box received the proper amount. Another new component of this trail for me has been the advent of so much new technology- much of which I’m utilizing for the first time on this trail. My PCT trek came on the pre- smart phone days. I wrote my journal on the back of my maps and mailed them to a friend who transcribed them online. Now I can do everything on my phone! Blogging, photo taking, GPS. It’s amazing! My friend Robyn has also done an amazing job helping me better understand how to navigate these sites (I am not the most technologically savvy). I owe the beauty of both this site and my fundraising page to her awesome design work. I also purchased a DeLorme InReach for this trail. This allows me to track my route, signal for emergency help if needed, and also to send and receive satellite text messages ( which I’ll be keeping to a minimum). It’s no good to come out on trail out of shape! 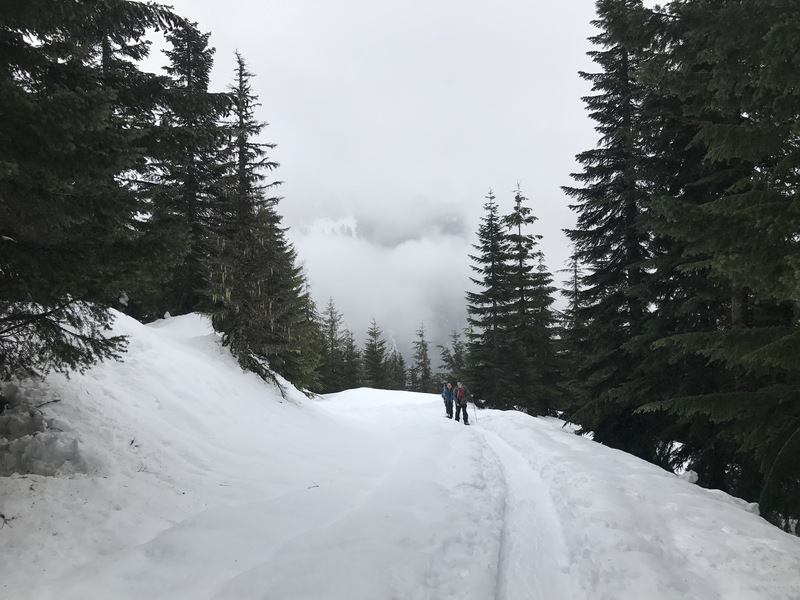 While I didn’t get out on nearly as many treks as I would have liked, I did make a journey out to Cape Flattery and Storm King on the Olympic Peninsula and took the Lutheran Volunteer Corps crew out snowshoeing. Nothing renews the soul like a day out of doors. Topping out on Storm King. Notice my rope lifeline in the bottom of the photo. The best view of the day. With the months of preparation now finished there’s nothing more to do than get my shoes on and start walking!